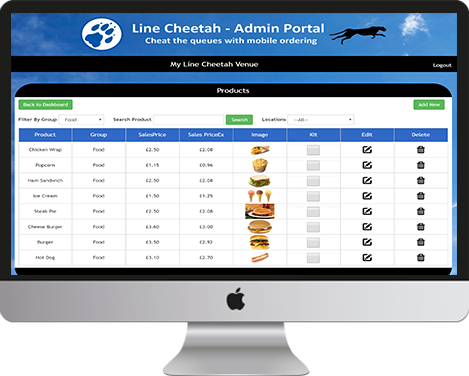 Line Cheetah provides a fast and efficient way to place orders via any mobile device. 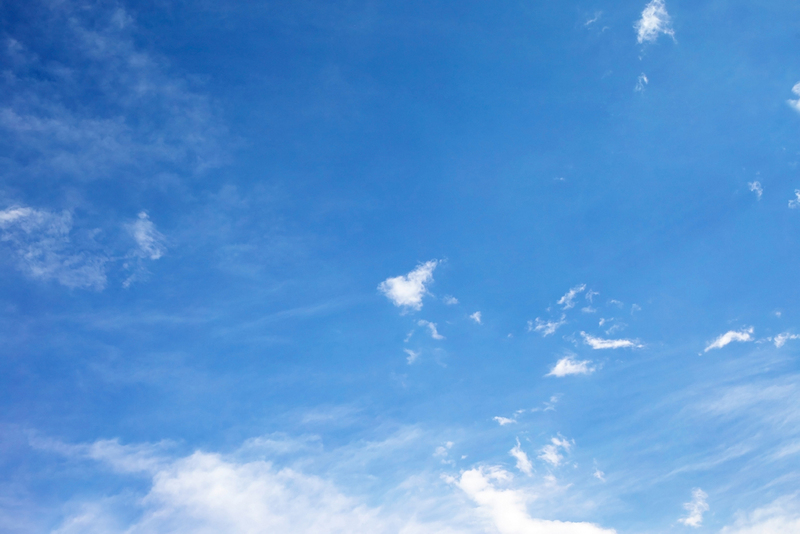 With fast lane collection points queuing times are dramatically reduced and with a cloud based management portal, the system is simple to manage. 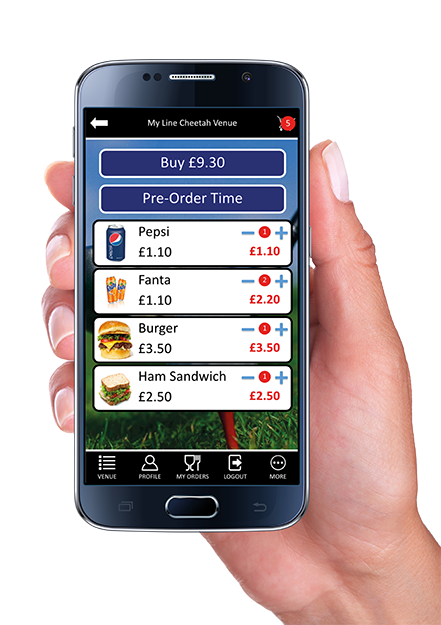 Customers download the Line Cheetah app onto their smartphone. They sign into the app using their email address. Multiple venues are displayed within the app with the nearest venues listed at the top. 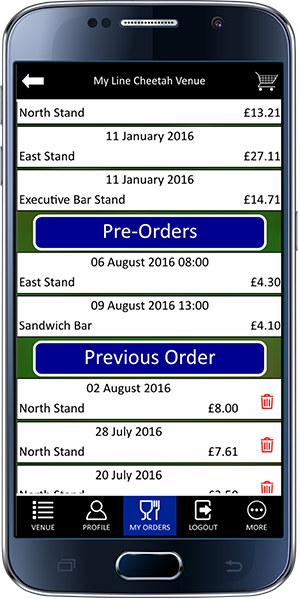 Customers can then enter the venue specific page to place orders thus reducing lengthly queuing times. 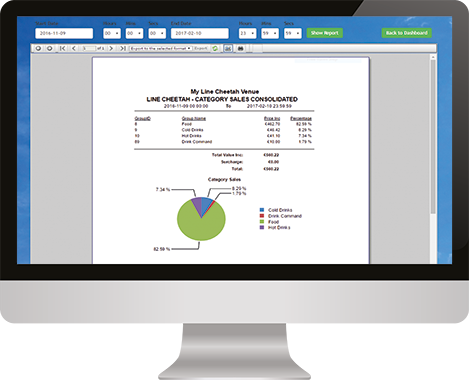 A consolidated picking list is displayed on a large screen at the fulfilment kiosk for quick order preparation. Orders are then collected from an express queuing lane, where a barcode is scanned from the smartphone and the purchased items are displayed on a screen to a member of your staff serving. 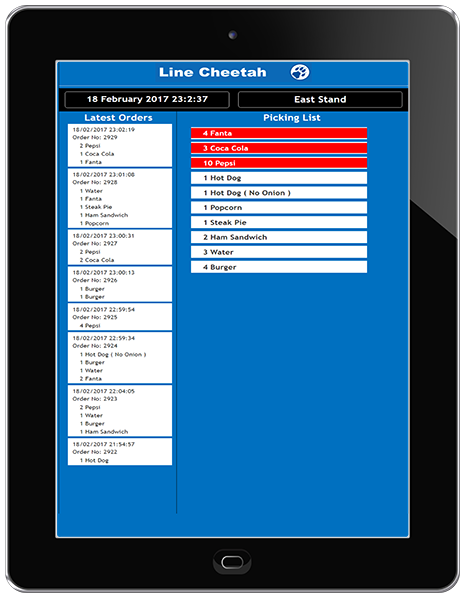 Line Cheetah has a single entry portal, showing all Line Cheetah enabled venues with the nearest venue listed at the top. 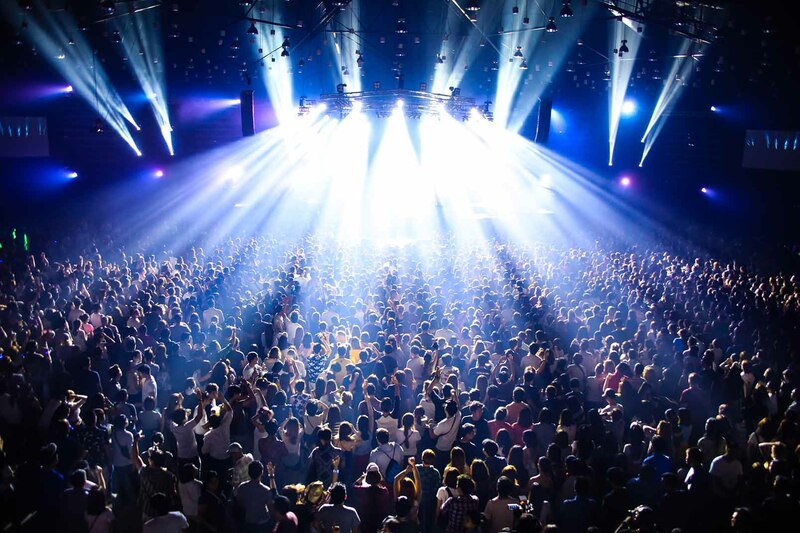 However each venue or leisure attraction can brand their application portal with their own colours and logos giving each venue thier own corporate identity, which adds to the overall customer experience. Picking screens are located in each fulfilment location.  These show staff the consolidated quantity of any unfulfilled items. Red colour coding is used to show the most recent changes to the list. 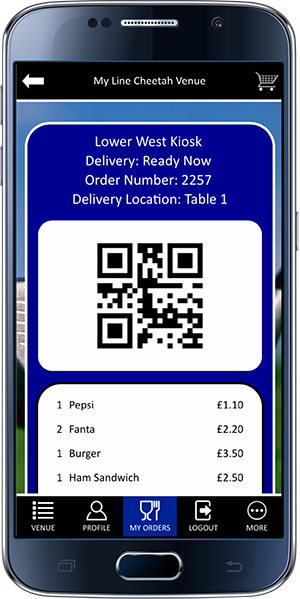 When a customer presents their mobile device to the serving staff, the order pickup screen allows a quick scan of the QR code and then presents the ordered items. The app shows past order history and allows for repeat orders. 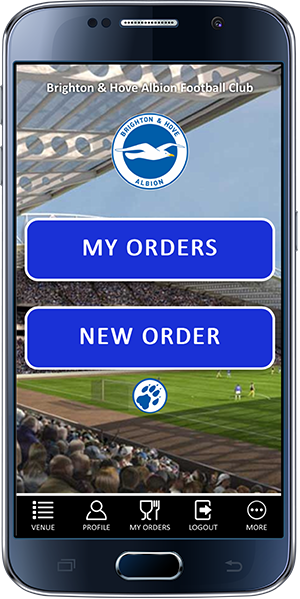 Multiple new orders can be stored, allowing customers to collect all of their orders at the same time. 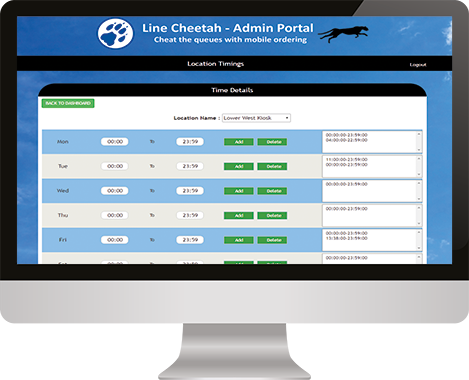 Line Cheetah allows you to specify different opening times for each fulfilment location. 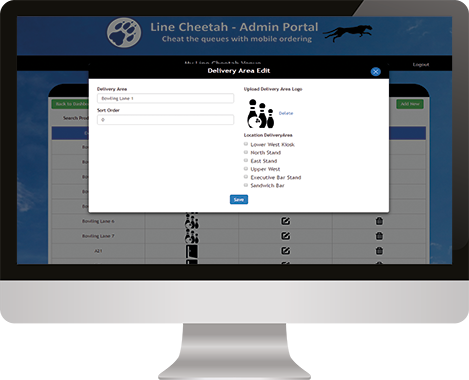 Line Cheetah allows you to create delivery locations such as Tables, Rooms, Bowling Lanes, etc.